Top 10 Tattoos of the week – Edition #39- Find the best tattoo artists, anywhere in the world. 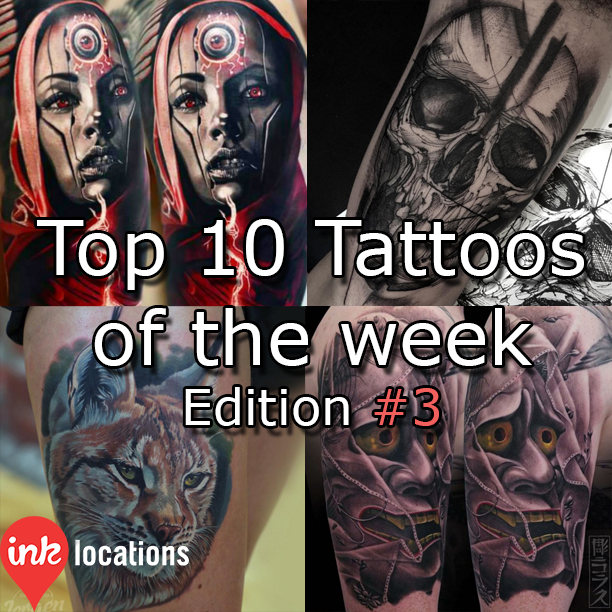 The thirty-ninth edition of InkLocation’s Top 10 Tattoos of the week! Featuring Arlo DiCristina (@arlotattoos), Bolo (@boloarttattoo), Damon Holleis (@damon_tattoos), Dave Paulo (@davepaulo_tattooartist), Johnny Domus (@johnny_domus_mesquita), Luke LoPorto (@lukeloporto), Oleg Shepelenko (@olegtattoo), Piotr Blaszkiewicz (@peterblash), Sasha O’Kharin (o_kharin) and Uncl Paul Knows (@uncl_paul_knows).